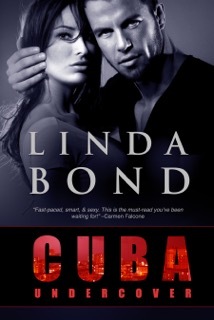 Happy Release Day for Cuba Undercover by Linda Bond! In honor of Cuba Undercover’s release, Linda Bond is sharing one of her favorite Cuban recipes here! 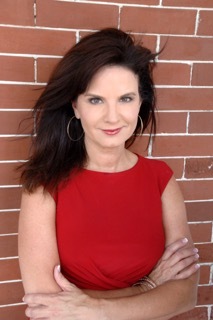 Cuban-American TV reporter Rebecca Menendez's success comes from playing by the rules. When she's kidnapped by a fierce and intensely handsome man who needs her help, however, all of those rules seem pointless. Nothing could have prepared her for being taken hostage…or the irresistible reward if she complies: information about her long-thought dead father. Antonio Vega has spent almost every day of his adult life dreaming of revenging his father's death. With his sister's life and freedom in jeopardy, Antonio isn't taking any chances. But once Rebecca and Antonio are in Cuba, they're immersed in a world of corruption, deceit, and betrayal. It's a deadly game…and there are no rules. 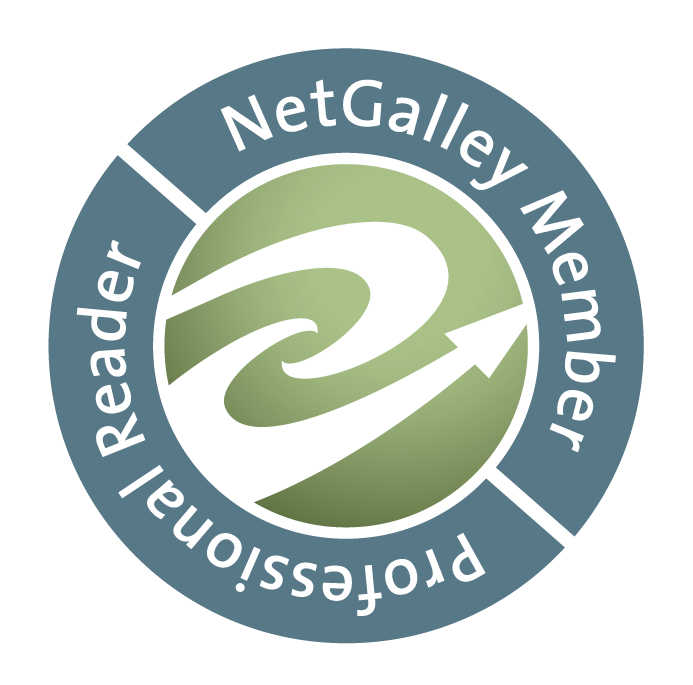 Check out the one of kind book trailer for Cuba Undercover here! My mother told me the Cuban government killed my papi.” He’d been a hero, jailed, tortured, and murdered because he spoke out against political atrocities, and because he believed in free speech and a free press. Her mother wouldn’t have lied to her about that. That truth had been the foundation on which she’d built her entire career. Her heart skipped. What? Antonio couldn’t have dazed her more if he’d thrown a left into her chin. She couldn’t breathe. The air was suffocating her like a thick, warm blanket. She studied him. Years as a journalist had taught her to assess and sum up people’s veracity quickly. He didn’t look away. He didn’t fidget. He didn’t wring his hands. As Antonio’s words settled in, despair slowly transformed into hope. Her heart picked up its pace. Her father might still be alive. Alive! She might actually get a chance to meet him. He let go of her wrist and sat back, a slight rise to his left eyebrow. He must have known his words would paralyze her. She couldn’t run now, even if her life really did depend on it. She had to know the truth. If her papi still lived, why hadn’t he tried to contact her at least once in twenty-six years? She bit her lip. Maybe her papi was still imprisoned? As a kid, she’d worn a fatherless child’s insignificance like a dirtied coat off the rack of their neighborhood Goodwill. She’d spent years shedding that feeling of worthlessness. A ball of emotion lodged in her throat. If she could find a solid object, she would launch it at the stranger, hurting him for bringing all these buried emotions back to the surface, raw and blistering. And yet he was also offering her the possibility of a new future, one that could erase the hurt of her past. If her father still lived, if he was a prisoner of the Cuban government all these years, she could find and rescue him, maybe even bring him to America now that the two countries were trading prisoners. Her life story could become one of her greatest news stories. “Here’s the deal, Rebecca.” Antonio’s smug voice signaled his confidence. He knew she’d take his bait. Instantly, she hated him for his arrogance.